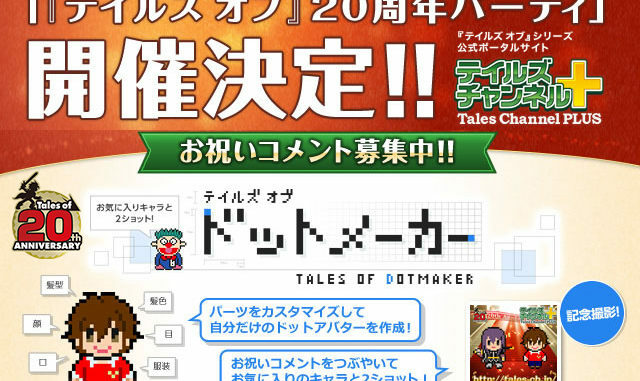 HomeNewsTales of 20th Anniversary Party Stream on Dec. 15th! 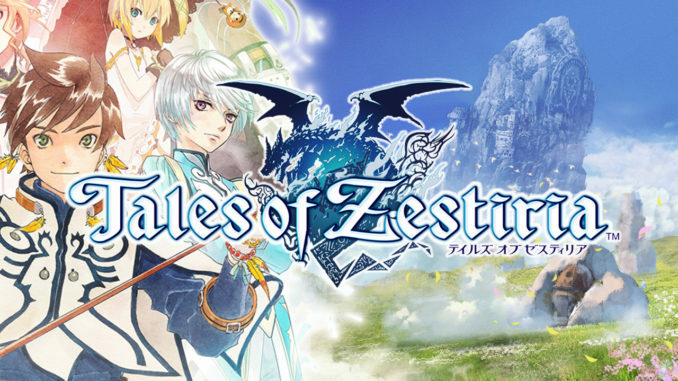 The stream will feature voice actors Konishi Katsuyuki (Lloyd Irving), Chihiro Suzuki (Luke fon Fabre/Asch) & Tsubasa Yonaga (Jude Mathis). 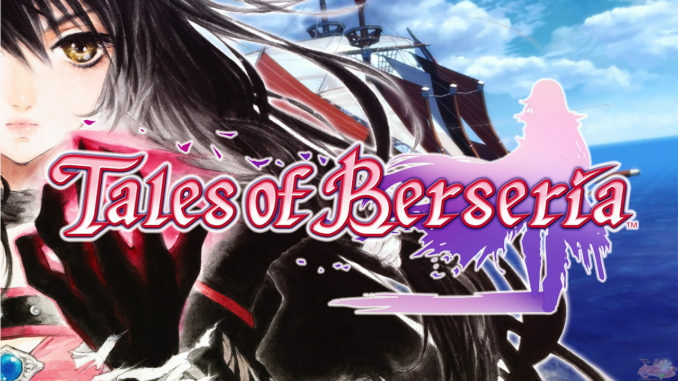 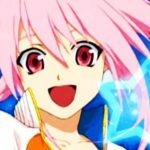 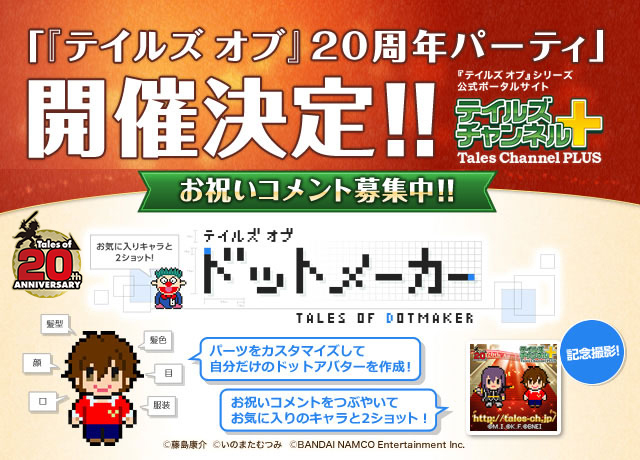 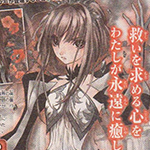 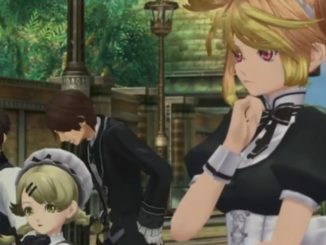 There will be a look back throughout the series, a challenge for the viewers with the Tales of Dot Maker program on the Tales Channel site, reading fan wishes for the Tales Channel website, and the latest in news for the "Tales of" series.